Straight from the creeks of a coastal land far away from your reality, the ocean breeze carry the smell of fresh coconuts. Have we gotten you tempted? If yes, then you’re in for a treat. 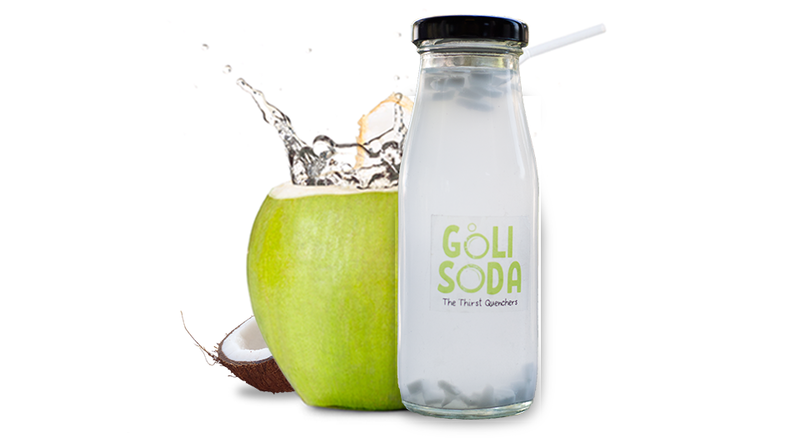 Our Fresh Coconut Water is just the right drink you need to pick you up in the middle of your boring day and transport you to a tropical land for a few minutes.